Designed for the resort, the Ravenna provides full protection in a trim, refined fit that moves with your body. 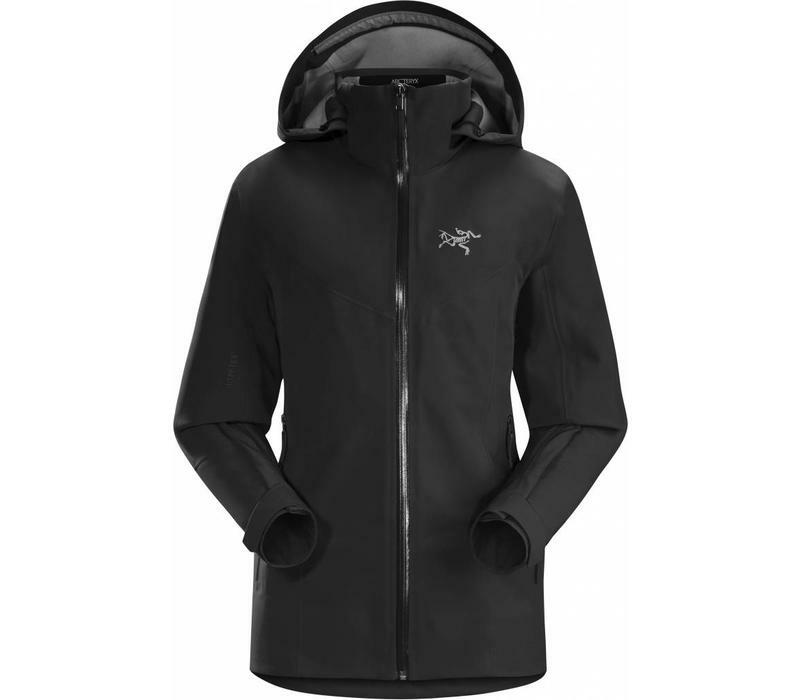 The waterproof, windproof, breathable N70s-4 3L GORE-TEX fabric offers four-way stretch to hold the fit while providing exceptional comfort and freedom. A brushed flannel backer adds warmth. Features are thoughtful. 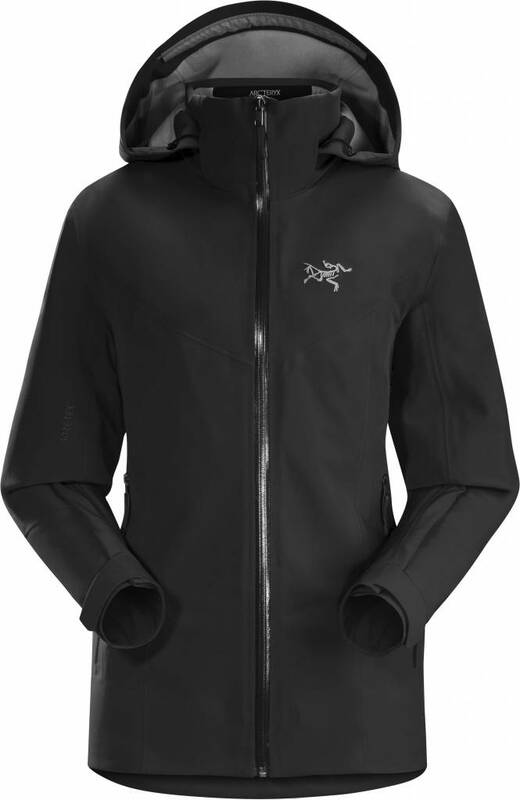 The removable DropHood integrates with an insulated collar for coverage and comfort on frigid lifts, a powder skirt seals out snow, and a sleeve pocket holds your RF pass. Machine wash in warm water (40çC).